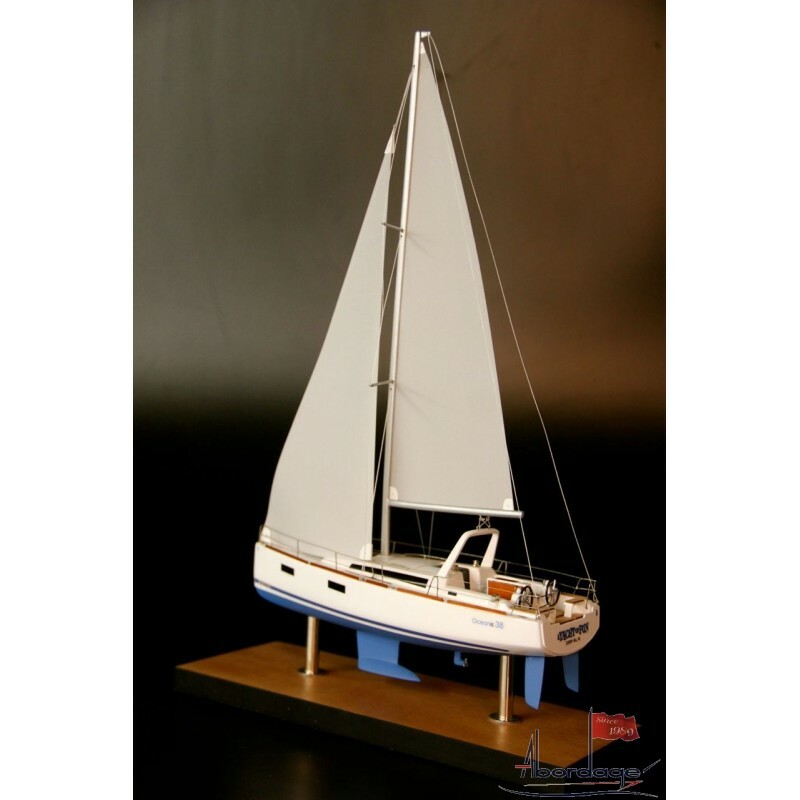 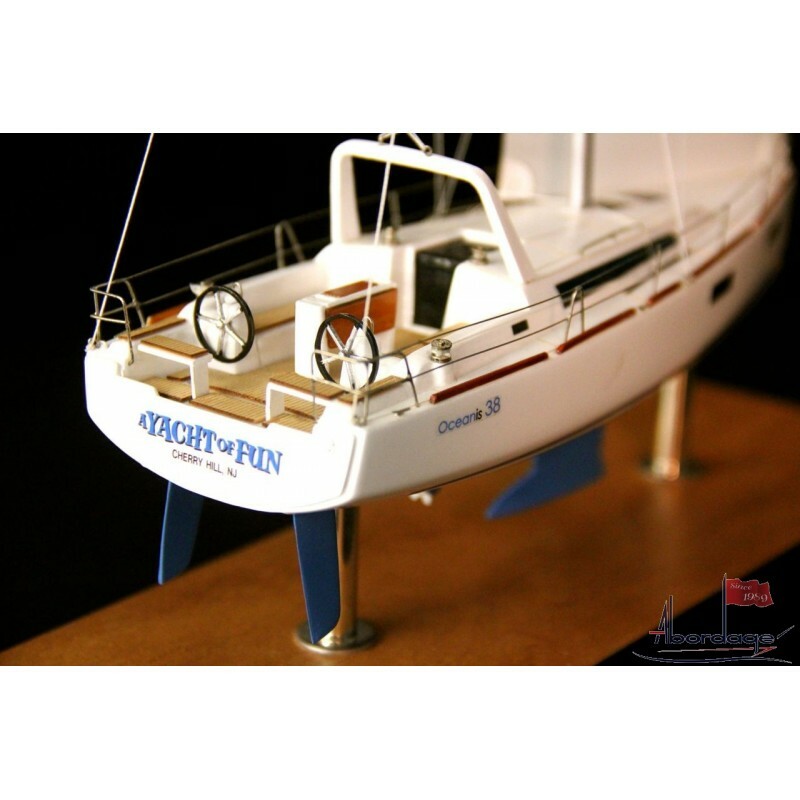 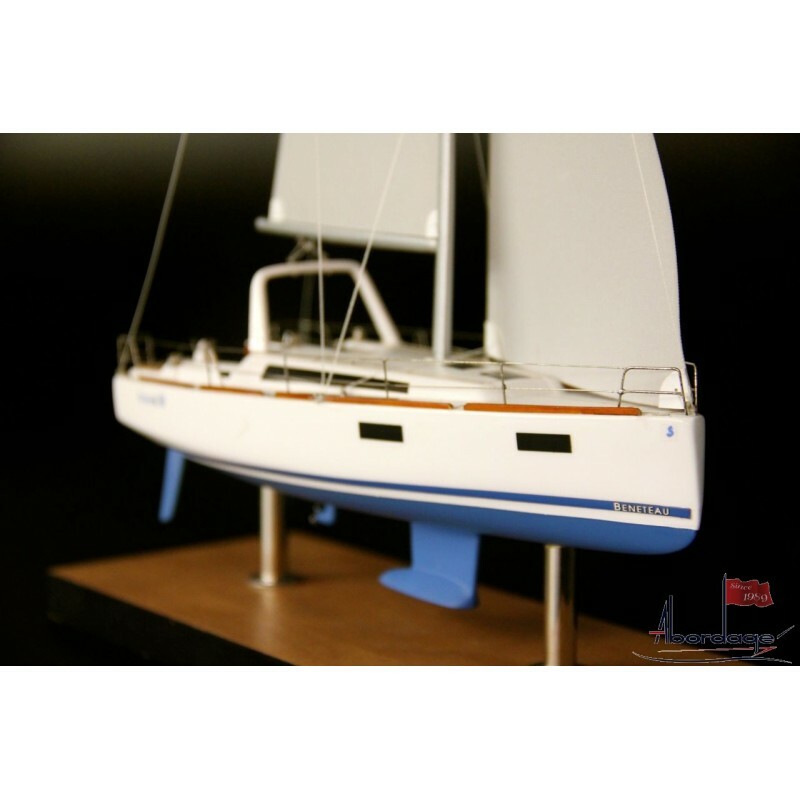 See this desk model of the Beneteau Oceanis 38. 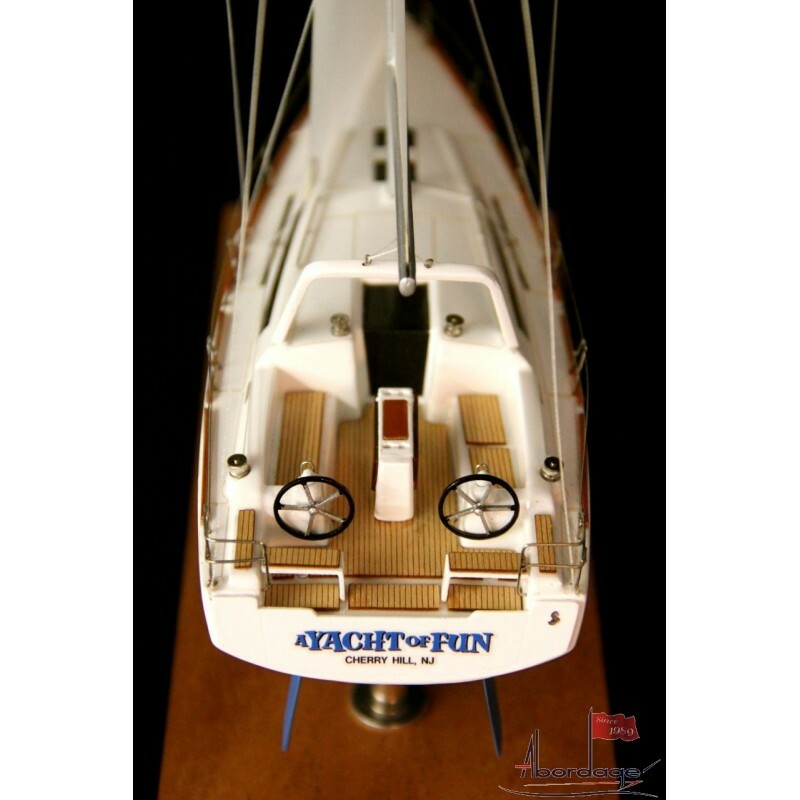 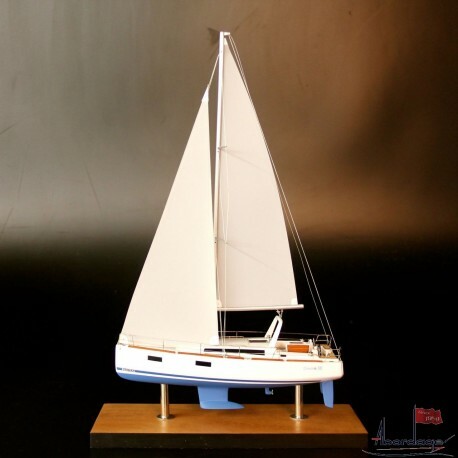 A cute ship model for an owner who ordered last year a Leopard 44 desk model. 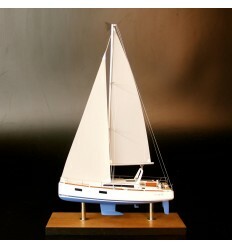 Scale 1/60 or 8" LOA.